The first in our series of showcasing winery chefs, Bella Sarris caught up with Voyager Estate’s Santi Fernandez to talk eating local and native ingredients. 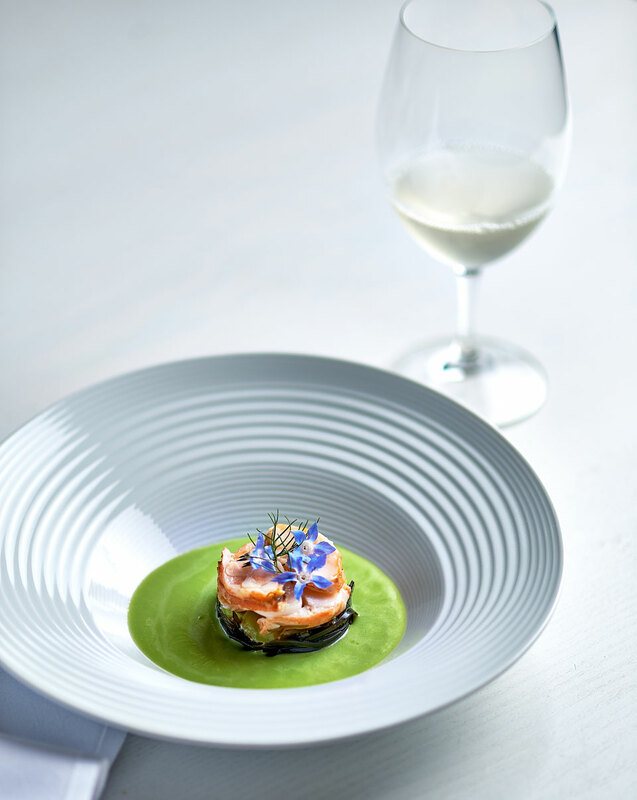 By Rebecca Mansell, shot by Thom, David Griffin, and courtesy of Voyager Estate. 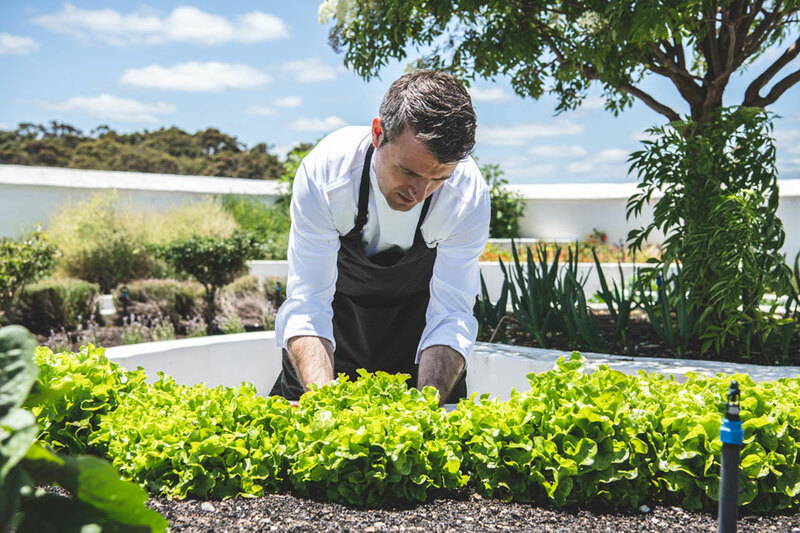 Originally from Rianxo, a small fishing village in Galicia, Santiago (Santi) Fernandez who established his career in Spain’s Michelin-starred restaurants, joined Margaret River’s Voyager Estate in WA as head chef in 2017. He speaks to Gourmet Traveller WINE’s Bella Sarris about creating food du terroir (using seasonal local produce and sustainable seafood from local shores), plus he shares a favourite recipe. You have a strong connection to the sea. Apart from the ocean and its fruits, what other similarities have you found between Margaret River and Galicia? What made you fall in love with the region? Indeed, the ocean is one of my principal sources of inspiration and being close to the coast really offers me calm and serenity. Any time I’m feeling tired or stressed, a stroll along the beach or sitting on a cliff staring at the sea for a few minutes heals my mind and interior. It’s just like being home. The beautiful forests of this region also remind me of my home, Galicia; plenty of eucalyptus, acacias, and ferns – the first two were introduced from Australia in the mid-1800s. Without a doubt, people here made me fall in love with the region. The connection with the locals makes me feel like one of them. Also, its multiculturalism and diversity makes me appreciate how lucky we are to live in this corner of the world. The incredible restaurants, breweries, and wineries, too. One of my biggest pleasures is to go with my family to the farmers’ market and have a coffee with breakfast. I love to explore the stalls, meet the farmers and producers, hear their stories and, of course, try some of the produce. I enjoy a cocktail at Morries after dinner, and Miki’s Open Kitchen also makes a perfect evening. 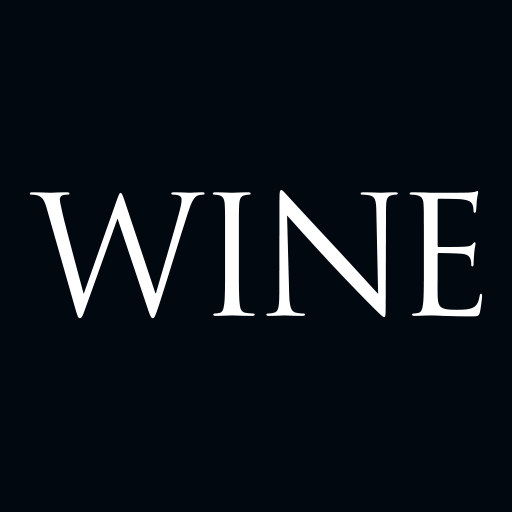 Absolutely, we try to replicate with the food the same principles the company has with wine. The region is rich and fertile, and we source pretty much all of our produce within a small radius. Margaret River farmers supply the restaurant with venison, lamb, pork, beef, honey, cheese, chocolate, vegetables, and truffles. 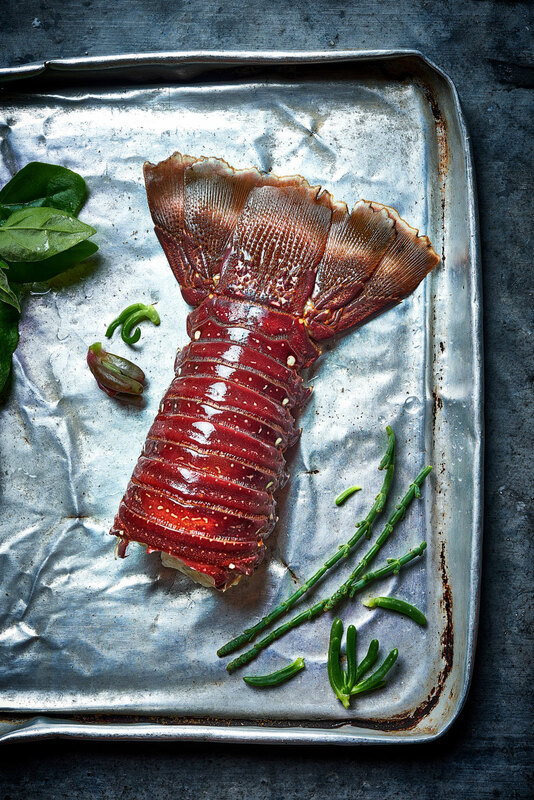 Fish and abalone come from Augusta; marron from Pemberton; and fruits and vegetables come from Manjimup or Nannup. Last year, I went with a local ranger for a bushwalk and he introduced me to some of the native foods that were completely new for me. One that really surprised me is what he called native chilli (bloodroot). It’s a bulb that grows in arid soils with a long stem resembling black asparagus. The thing about this plant is that only the bulb is edible, and it bears a pleasant sweet, yet peppery, taste. A couple of minutes after being ingested it starts to develop some heat and your tongue changes from red to blue. I’ve never come across anything like this before. It was mind-blowing. We used some of the samples he gave me to prepare a sauce to sit alongside other native ingredients and to glaze some kangaroo meat. We also dehydrated some of the chillies to make a powder, and some we left fresh to be used as a native wasabi. Do you grow, or forage for, any of the ingredients yourself? We are in the process of expanding our kitchen gardens, and the native fruits and plants will take up a large portion of it. All of last year, we were using many ingredients from our gardens and they played a big role in our food philosophy. As much as I would enjoy foraging, there are some laws and restrictions for commercial foraging in Western Australia. Perhaps this resource could be successfully capitalised on by people with more connections to the land and who have more knowledge about native ingredients than I do. Are there any particularly interesting food and wine combinations you have created? When I first started at Voyager one of my biggest challenges was to match the desserts with the Estate wines, but last year we didn’t release any sweet wines. So, after thinking about how to solve this issue, I decided to make the dessert with the actual wine and replicate the tastes and nuances of each grape variety and vintage. We created desserts with chardonnay, rosé, shiraz, or cabernet, using the wine as a base in granitas, gels, ice creams, cakes, pâte de fruits and in combination with rosella; berries or river mint in the case of the rosé; elderflower, smoked mascarpone, almond and peach in the case of the chardonnay; grape skin, spices and chocolate with shiraz; or beetroot, currant, sage and violet with the cabernet sauvignon. 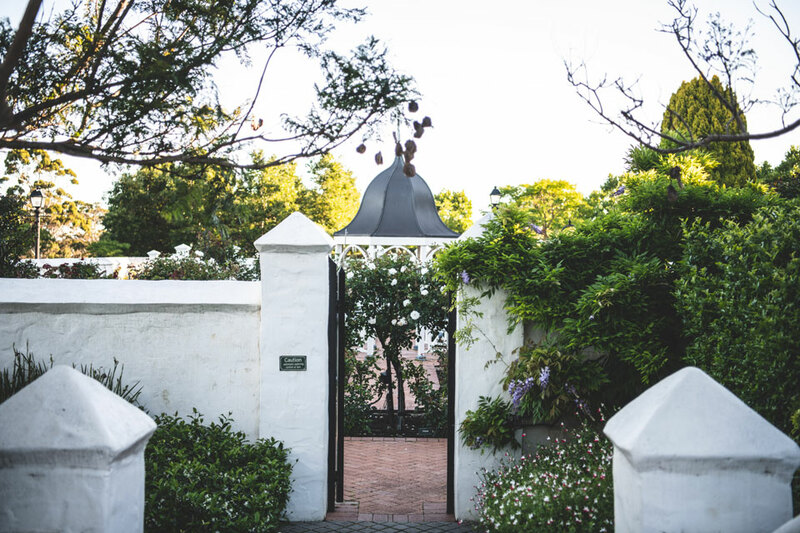 Voyager has made a move towards organic and sustainable farming and winemaking. Is it important to use sustainable and organic produce when crafting your menu? No doubt about it. Currently the vineyard is in transition to organic with about two-thirds of our property already under certified organic practices, and by 2023 all the Estate and the full wine production will have the certified organic label. It’s just a question of time and natural process before the restaurant steers to fully organic. Currently most of our produce comes from organic producers or farms that apply ethical farming procedures on their soils and produce. More and more of our customers want to know the origin of the food and we are committed to supply the best product available obtained with responsible farming. Do you have a favourite time of year? Definitely the early autumn – it’s still warm with enough hours of sunlight. There are plenty of fruits and vegetables, and mushrooms start to appear. It’s also the end of vintage and, as if that isn’t enough, the foliage changes from intense reds to golden yellow. It’s magical and romantic. A great excuse to visit Margaret River. 1 Set the oven to steam or boil a large pot with boiling water. Place the live marrons in a tray and place them in the freezer for about 30 min or until they go to sleep. ‍3 Combine the reserved marron meat and the ingredients for the remoulade in a non-reactive bowl and keep refrigerated until use. the juice of a lemon over the peeled cucumber, sprinkle with salt and sugar and refrigerate for 1 hour. Discard the liquid and pat dry, slice to a 3mm thickness. 5 For the gazpacho, wash the tomatoes and remove the tops with a sharp knife. Dice the tomatoes in cubes about 2cm large. Do the same with the capsicum, cucumber and avocado. In a blender process the vegetables with the vinegar, water and coriander for about 2-3 minutes or until they start to become a thin paste, emulsify with the olive oil and season with salt. Strain and keep refrigerated until needed. 6 For the kombu salad, combine soy sauce, sugar, water, rice wine vinegar and sesame oil in a pan over low heat and reduce until a thick syrup. Julienne the kombu and season with the soy syrup. Refrigerate until needed. 7 To plate, slice marron and brush with a bit of olive oil. Set a 50mm ring in the centre of a bowl or deep plate. Place the kombu salad first in the bottom of the ring, then cover with the sliced cucumber, followed by the marron remoulade and finalising with the sliced marron. Garnish with the dill and borage flowers. Pour the gazpacho into the bowl when serving.